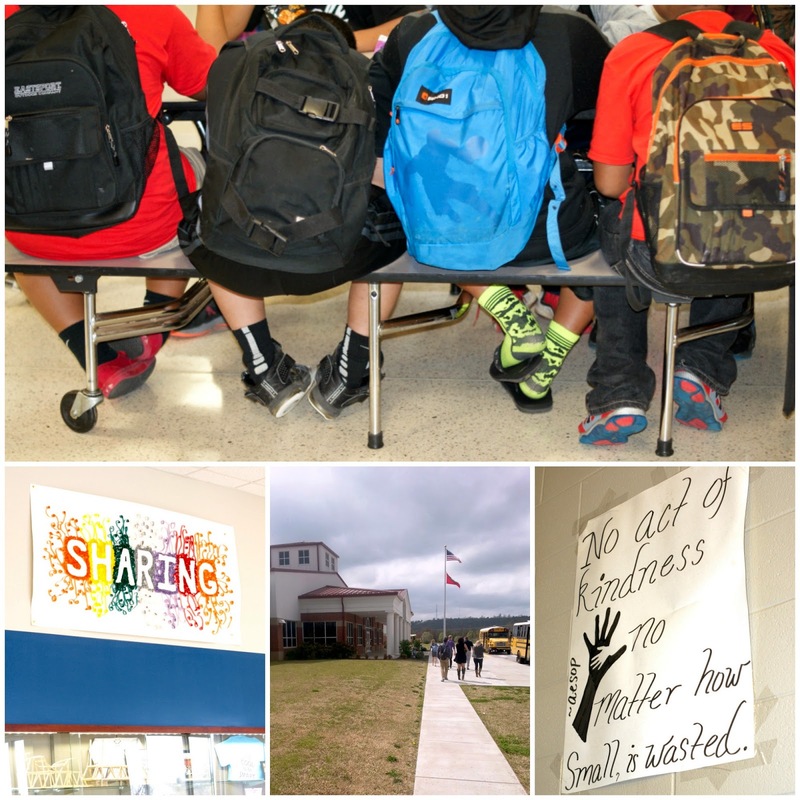 As a No Kid Hungry Blogger, I was offered the opportunity to visit local Arkansas schools and Tyson World Headquarters to get a firsthand look at Share Our Strength's No Kid Hungry Campaign in action. 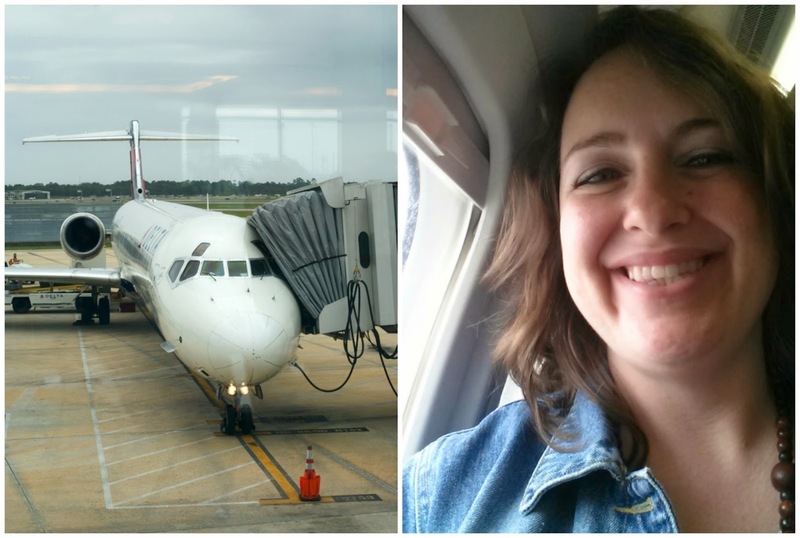 Find out about my trip, why I care, and why you should, too! I write about food. I love cooking, I love photographing food, I love growing food, and I love eating. I wouldn’t have started a food blog if I didn't have a passion for all things food. So many of my favorite family memories revolve around spending time with loved ones around the kitchen table. My favorite smell is celery and onions sauteing in butter because it brings me back to Thanksgiving morning as a child. Our family’s baked macaroni and cheese recipe, which was always my birthday dinner request as a kid, is now made in my home, as well as in the homes of my three sisters. Friday night pizza night at the coffee table with my Mom, Dad, and my sisters was the best night of the week, a tradition. I associate happy family memories with my favorite foods. When I started blogging, I was looking for a creative outlet. As an FSU graduate, I had earned a degree in Technical Theatre with a minor in Studio Art. Creativity had always kind of been my thing. As the years past after graduation, I had just kind of stopped being creative as I took the role of a wife and mother. I may have lost my creative mojo for a while, but happily I discovered a newfound love for cooking when I married my husband and took on the role of preparing meals for the two of us. I decided to pair that love for cooking with my desire to be creative and The Two Bite Club was born. This blog was the perfect outlet for all of those creative juices bouncing around with nowhere to go. Blog + Becky = one happy me. While I was thrilled to have finally found my muse, it had never crossed my mind that I might be able to use my blog as a platform to help others, specifically kids. Last May, I opened my email one morning and found a message from the folks at No Kid Hungry. It was an invitation to sign up to be a No Kid Hungry Blogger. I was invited to join a group of influential bloggers across the country who have committed to helping end childhood hunger. If there was a way that I could use my blog to help fight childhood hunger in the United States by helping spread awareness and by bringing attention to such an important cause, well, that was a no-brainer for me. No hesitation, I was in. 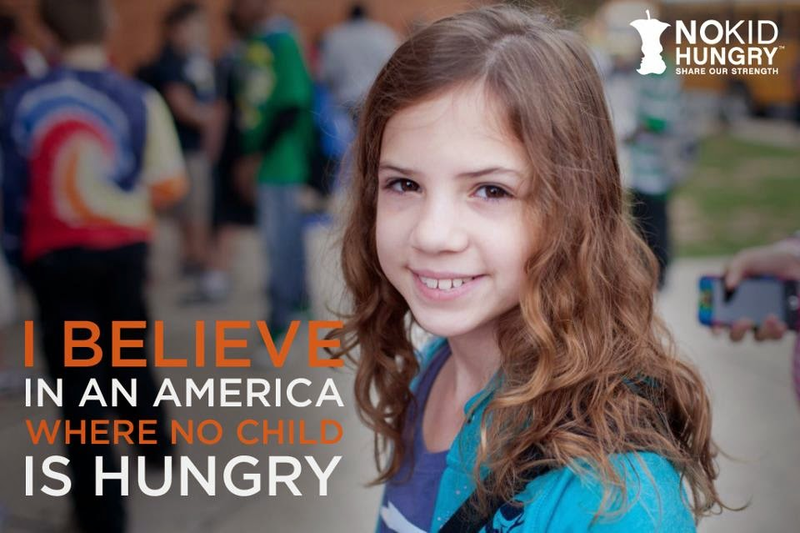 No Kid Hungry is a campaign of the national anti-hunger organization Share Our Strength. Share Our Strength’s No Kid Hungry Campaign connects kids to effective nutrition programs like school breakfast and summer meals. The No Kid Hungry campaign connects kids in need with nutritious food and teaches their families how to cook healthy, affordable meals. They also engage the public to make ending childhood hunger a national priority. No Kid Hungry works to ensure that every child in the United States has access to healthy food where they live, where they learn and where they play. Growing up, we weren’t poor, but we weren’t rich either. There were times that my Mom worked her magic to feed our family of six on a two hot dogs and a couple of potatoes. (Fried hot dogs and potatoes, anyone?) As kids, my sisters and I never knew when times were tough though, because my parents were always able to get meals on the table. Luckily, we never went hungry. That, however, isn’t the case for every kid in this country. When asked about the issue of hunger in the US, 66% of people say that yes, there are hungry kids in our country, but not in my town, not where I live. That, my friends, is a common misconception. There are children going to bed hungry in my neighborhood, in your neighborhood, and in neighborhoods across the country. As a child, I associated food with family togetherness, happiness, and tradition. There are kids in America who aren't getting the food they need every day. Those kids associate food with desperation, sadness, and hunger. Not only does it take a terrible toll on their health and development, but it also threatens their futures in profound ways. It drags down our nation's economy by perpetuating the cycle of poverty. 1 in 5 children faces a struggle with hunger every day. 1 in 5 equals roughly 16 million children. 16 MILLION. Let that sink in for a minute. A human’s immediate basic needs are food, water, shelter, and clothing. The fact that there are children in the United States lacking one or more of these basic needs is nothing short of devastating. You should care because ending childhood hunger is possible. 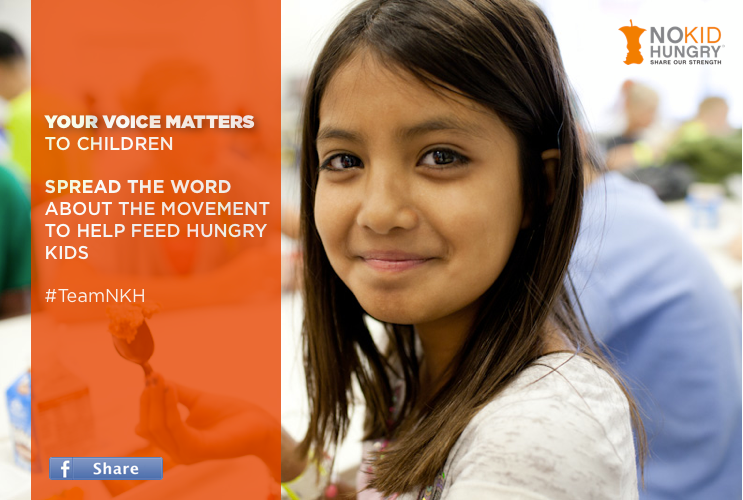 Team No Kid Hungry (#TeamNKH) sees a future where kids have access to the healthy food they need, every day. Kids will get a healthy breakfast every day at school so they’re ready to learn, and they won’t have to worry about how they’re going to eat when school is out for the summer when the safety net of school meals isn’t available to them. Rather than feeling the stress of food insecurity, kids will just be able to be, well, kids. Why is No Kid Hungry so certain that they can end childhood hunger in America? Because they’re already doing it! Big wins are changing the story of childhood hunger in America. That is what happens when dedicated individuals decide that kids shouldn’t be hungry. Honor someone. 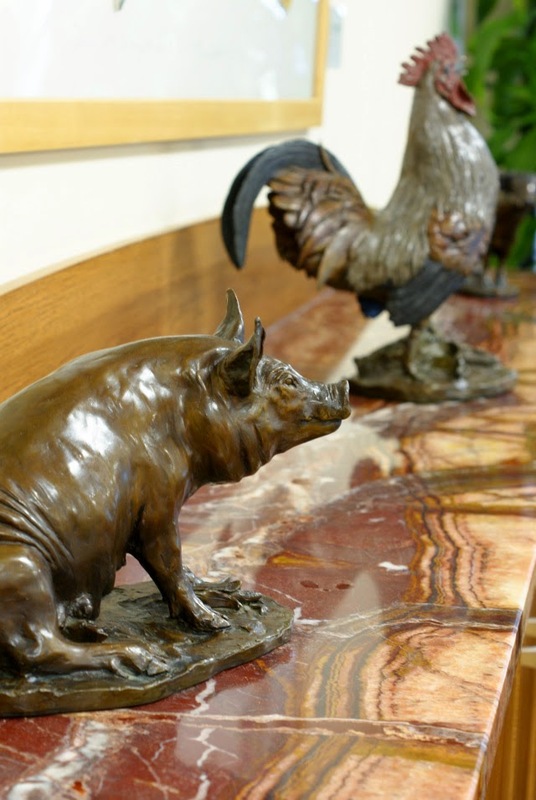 Make a memorial or honor gift in someone's name. Find out how you can help on a local level. Participate in a Taste the Nation event. Sign the Pledge to Dine Out for No Kid Hungry this September. Support No Kid Hungry on social media. Your voice is just as valuable as your dollar. Send a message to our country's leaders here. *Your donation helps Share Our Strength recruit summer meals sites, start and improve school breakfast programs, and teach families how to shop for and prepare healthy meals on a budget. It also helps provide grants to the most innovative hunger-fighting organizations across the country so that they can purchase food and supplies. 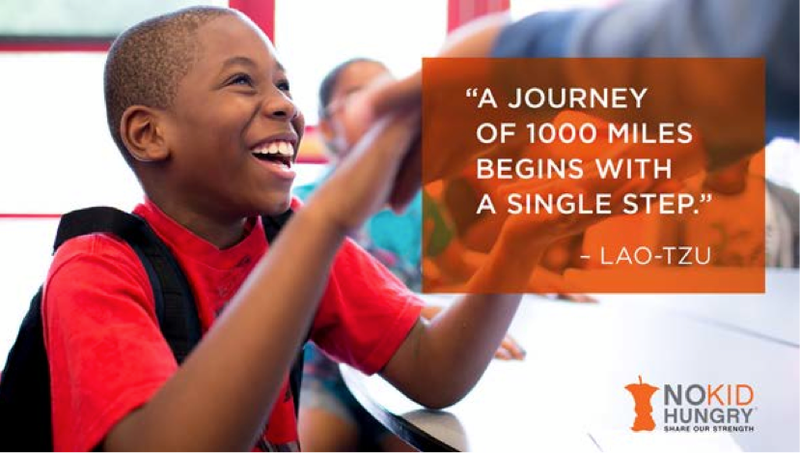 No Kid Hungry is seeing incredible results from these investments - in many places, just $1 can help a child access 10 meals. TOGETHER, we can end childhood hunger. 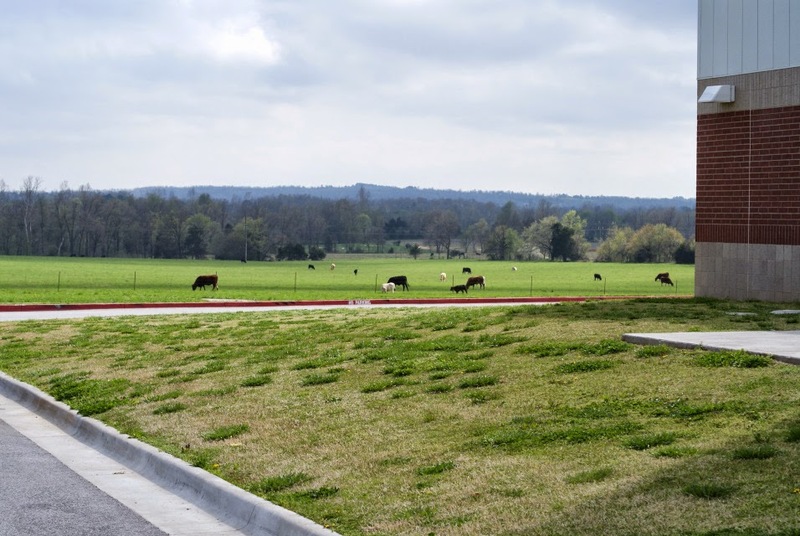 As a No Kid Hungry Blogger, I got the chance to hit the road and travel to Northwest Arkansas to get a closer look at No Kid Hungry's pragmatic work in action. I, along with bloggers Dawn McCoy of Beauty Frosting and Josephine Del Papa of The American Mama, joined representatives from Share Our Strength and Tyson Foods (the sponsor of the No Kid Hungry Blogger Program) to learn more about how the No Kid Hungry campaign operates as well as learn more about Tyson Foods’ longstanding passion and commitment to ending hunger. 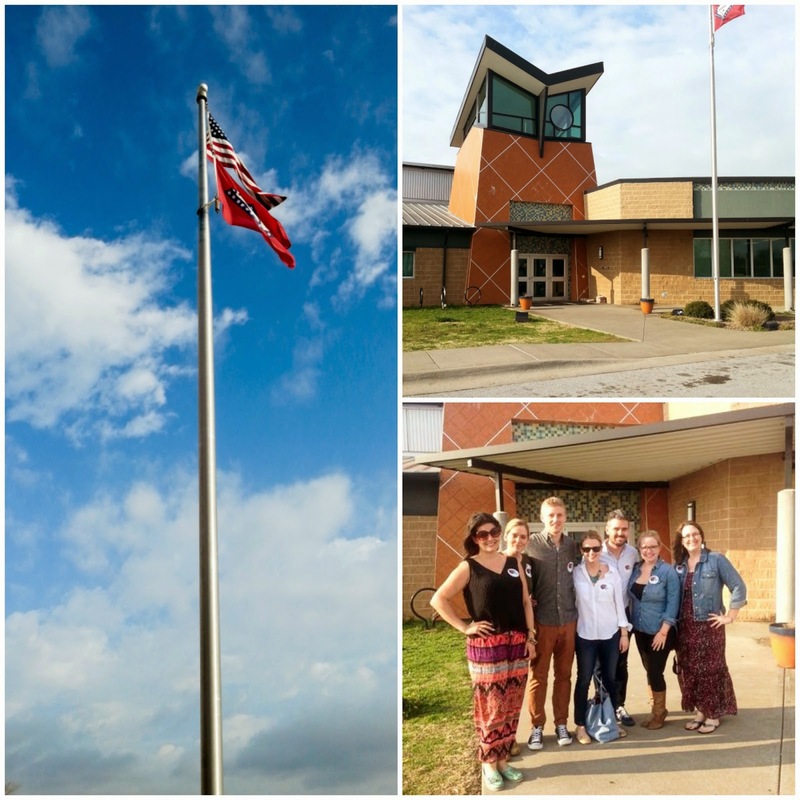 We had the pleasure to visit two different schools during the trip to Arkansas, one of No Kid Hungry's proof-of-concept states. I can tell you that, without a doubt, No Kid Hungry is proving their concept. I joined students in the classroom as they met in small advisory groups consisting of around 15 children where they ate breakfast while they worked on a character-building lesson. This makes SO. MUCH. SENSE. To quote Ronald Reagan, "All great change in America begins at the dinner table." Or in this case, the breakfast table. There is no stigma surrounding who is getting the free breakfast. There is no judgment. All students eat. Later in the day, every student who stays after school for an enrichment activity is offered a snack. I chatted with two 5th grade girls over PopChips and milk about their arts and crafts club that they were headed to. Some kids even eat dinner at school. When children are provided with breakfast in the classroom, school administrators report significantly fewer nurse visits, discipline referrals, and social worker referrals. 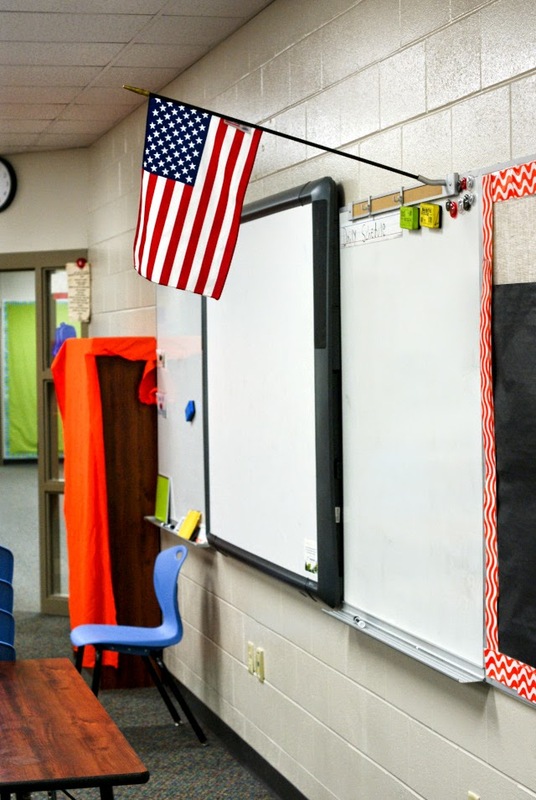 Morgan Stout, Child Nutrition Director at Fayetteville Public Schools, and Kristen Scott, principal of Owl Creek Elementary School, shared with us their successes thanks to No Kid Hungry grant that allowed them to implement breakfast in the classroom. We also learned about their Seed to Student program where they turn to local purveyors for produce to be served in their school lunchrooms. A green set of tongs on the serving line denotes locally grown food. How cool is that? The school also has a Harvest of the Month featured vegetable. And I'm not talking canned corn and mashed potatoes. These kids are trying bok choy, beets and butternut squash. The featured veggie of the month is prepared in several different ways and the students get to vote on which one they like the best. That recipe then gets a permanent spot on the school menu and a PDF of the recipe is sent home to parents. I was seriously so impressed. They are doing so many things right. Not only are these kids benefiting from breakfast in the classroom, they are getting access to healthy, locally grown food that so many kids never even have the chance to try. Ah-mazing. The school visits left such a positive impact on me because I saw with my own eyes that this process works. 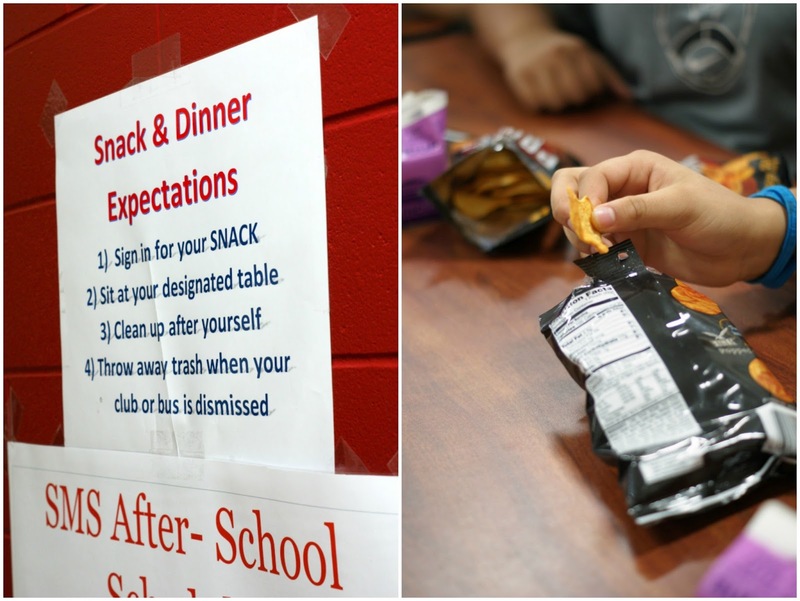 I saw happier, healthier, well-adjusted kids thanks to No Kid Hungry. 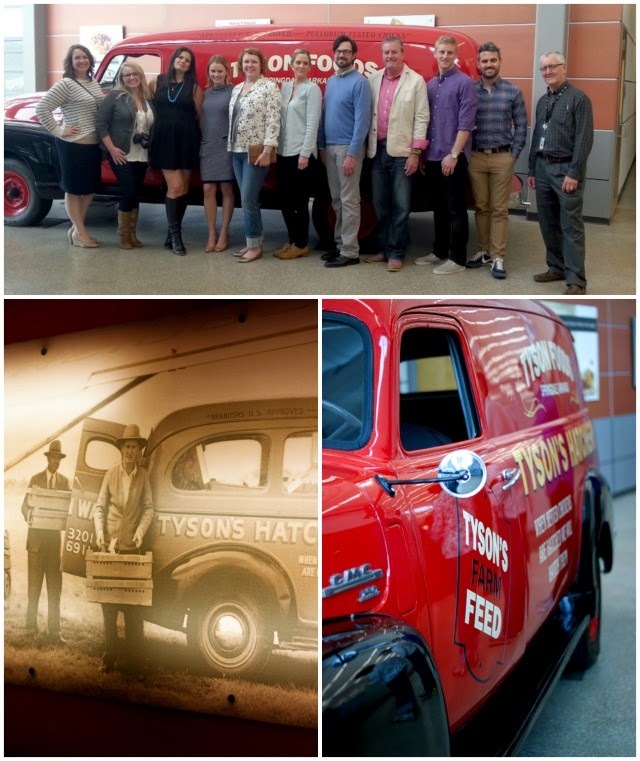 While in Arkansas, I visited Tyson Foods World Headquarters where I had the opportunity to tour the Tyson test kitchens, learn about the history of Tyson Foods, and participate in a roundtable discussion to explore the power of the blogging community and how bloggers can help make ending childhood hunger a reality. 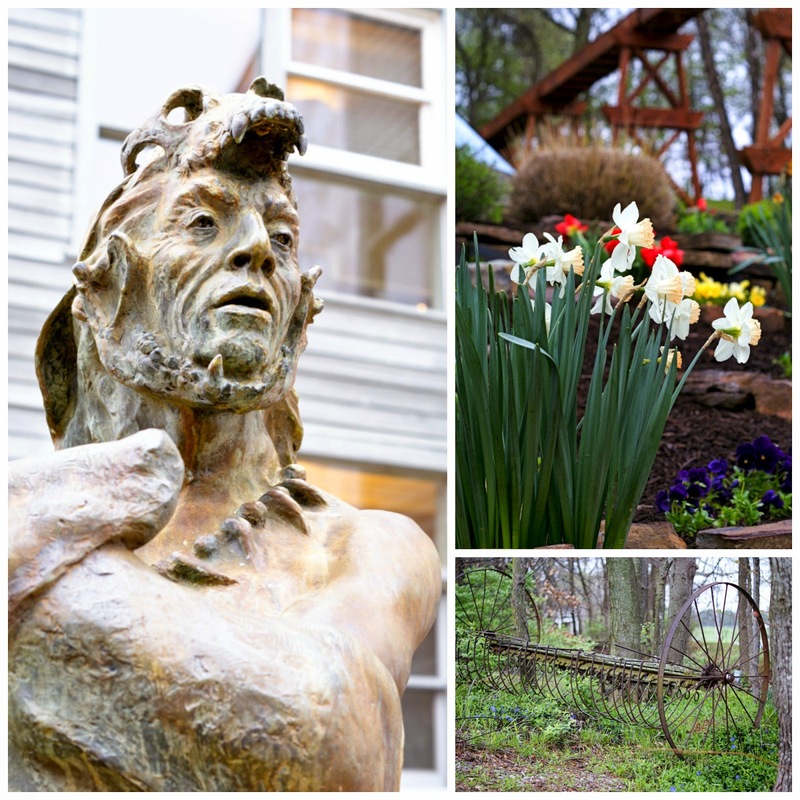 I loved learning about the heritage of Tyson, whose story started in the 1930's when John W. Tyson moved his wife and small son to Springdale, Arkansas in search of new opportunities. There, he began delivering chickens to larger markets in the Midwest. 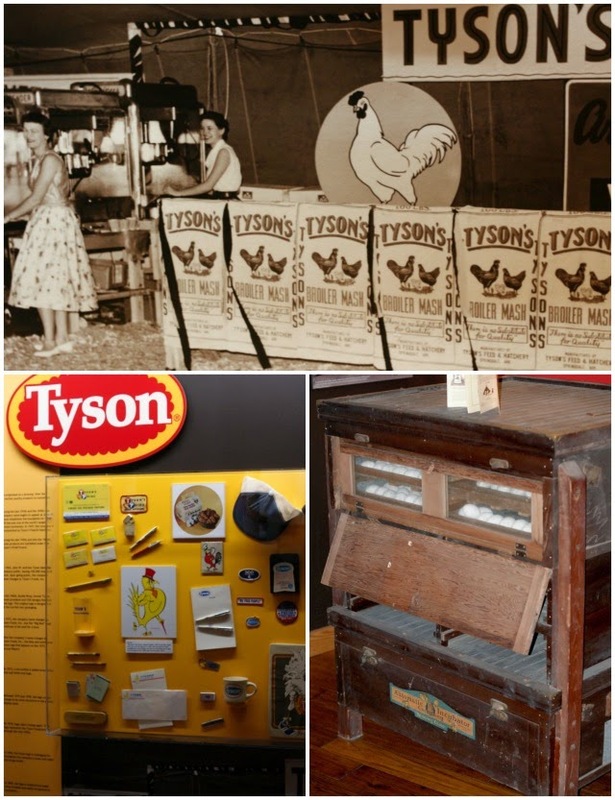 Tyson has since grown to be one of the world's largest producers of meat and poultry, as well as a leader in hunger and disaster relief. They are committed to making great food and making a difference. 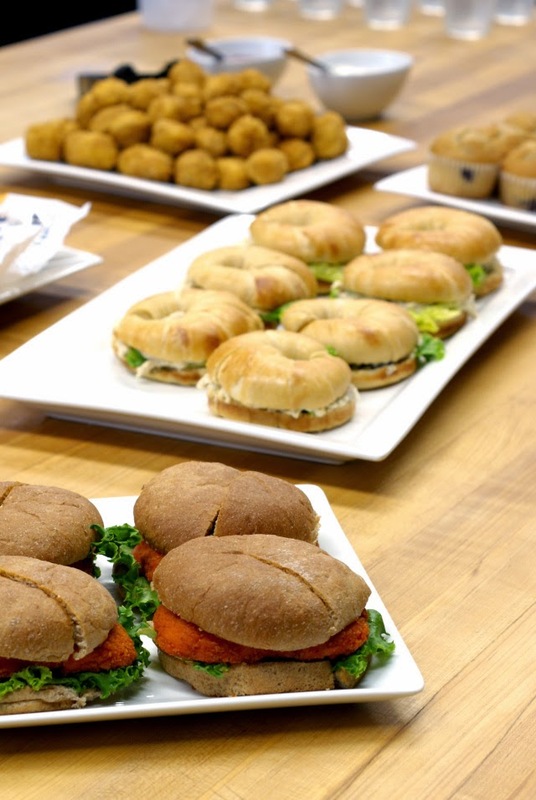 During our tour at Tyson Headquarters, we were able to sample some of the school menu items that Tyson prepares for schools across the country, I can say that everything I tried was delish. Tyson works diligently to provide schools with foods that kids will love while making sure they are following the federal nutrition standards for school menus. The day was well spent, productive and truly informative. The countryside was calm and peaceful. This is the view right outside one of the schools that I visited. 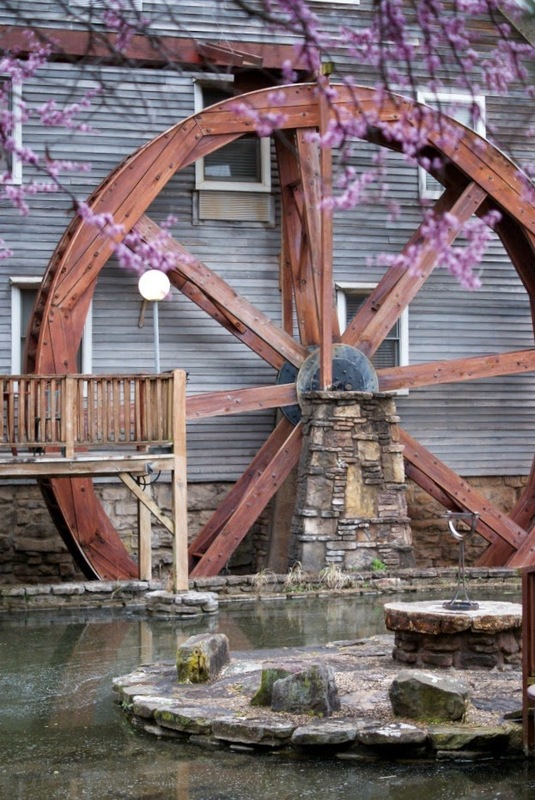 I stayed at a lovely B&B called The Inn at the Mill. If you're ever traveling to Springdale, AR and looking for a room, I highly recommend it. There were beautiful things at every turn. I was a little shutter-bug trying to capture all of the unique things I saw through my lens. 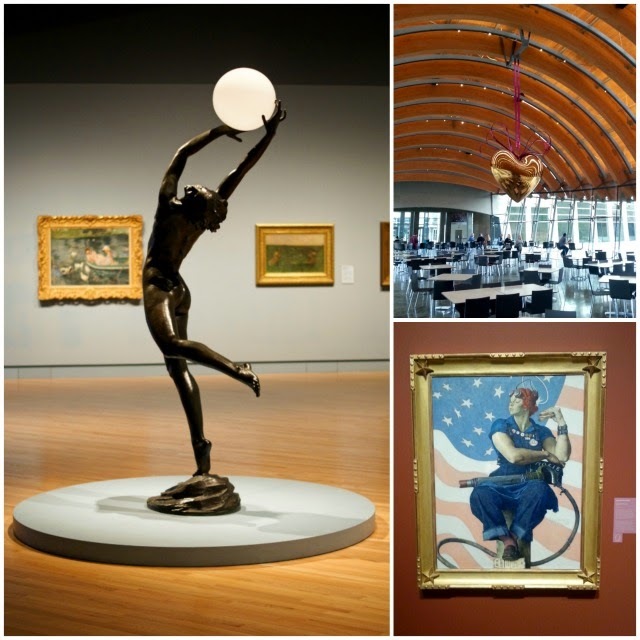 I also had the pleasure to visit Crystal Bridges Museum of American Art located in the heart of the country in Bentonville, AR. Such a treat for a creative geek like me. On a personal note, I have to admit that I really stepped out of my comfort zone for this trip. 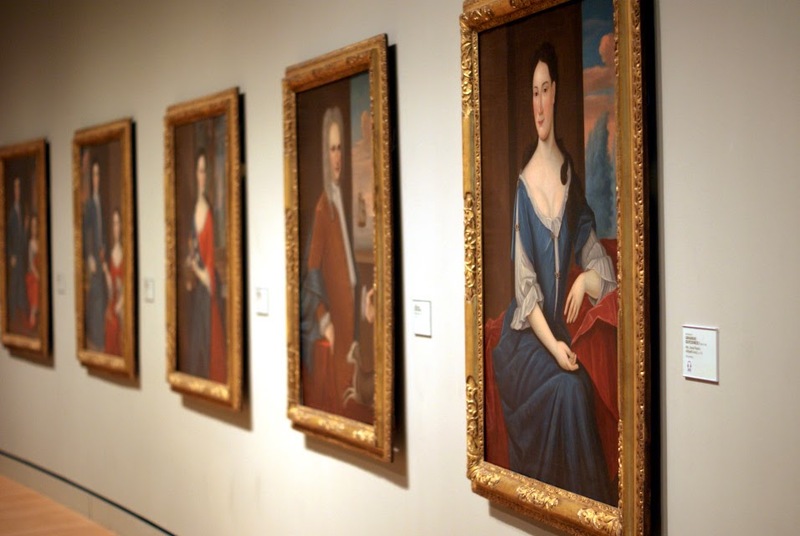 I am a stay-at-home mom who doesn't get out much. I don't travel often and I live my life in my little bubble here in Florida. On a daily basis, I usually travel maybe 5 miles from home to take my daughter to school. I live a laid-back, low stress, low risk kind of life. But, I knew that this trip would be worth it. I had only flown twice before in my life, and one of those times was so long ago that I don't really remember it. This is me right after we boarded that big ol' plane. But don't let my smile fool you. I may or may not have been panicking in my mind and cursing all of the calm, cool and collected passengers on my flight as they sipped on their OJ and munched on complimentary pretzels. "Don't you people realize that we will need every drop of food and ounce of liquid to survive when we crash on a deserted island? I wonder if that guy is a doctor. We'll need him to help the wounded..oh wait, we're not traveling over an ocean. There aren't any deserted islands anywhere remotely near Arkansas. And I'm not on Lost. Keep your cool, Becky. Just keep your cool and eat your pretzels like everyone else." I had heard horror stories of TSA encounters and the norwalk virus oozing through airline cabins. But no one was coughing incessantly like I had feared, and the TSA was a breeze. In Arkansas, they even had rocking chairs and boot-shining stations in the airport. It was actually quite nice. I loved visiting Northwest Arkansas for No Kid Hungry. It feels good to be contributing to something that is much bigger than me. Something that can help so many kids across the country. I learned a lot, met some amazing people, and got to see a gorgeous part of the country I hadn't visited before. I came home awake and unafraid. And ready to continue to help spread the word about No Kid Hungry. Chef Matt Boring, Online Community Manager at Tyson Foods, Inc.
Susan Beebe, Corporate PR & Communications Strategist at Tyson Foods, Inc.
What an amazing experience and cause.